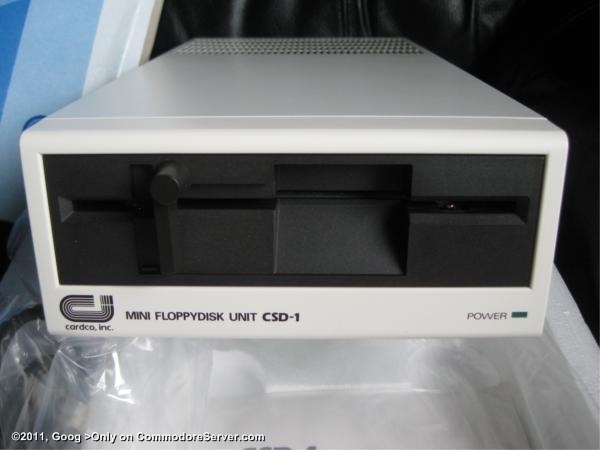 The Cardco CSD-1 is a 1541-compatible drive. It is lighter and slimmer than a 1541, but not necessarily quieter. The ventillation provides a more efficient cooling system than the 1541, but still gets warm.